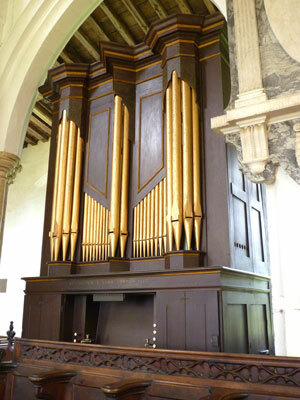 It is probably true to say that most pipe organs found in British churches were constructed between the latter half of the 19th Century and the early 20th century. With ages typically ranging between 90 and 150 years old, many of these organs have never received more than routine maintenance during their lifetime. As they become older, a major overhaul or complete restoration becomes essential to alleviate ongoing problems and general deterioration. Our aim is to do a thorough job to give these instruments a new lease of life, rather than a 'quick fix' just to keep them going for a year or two. 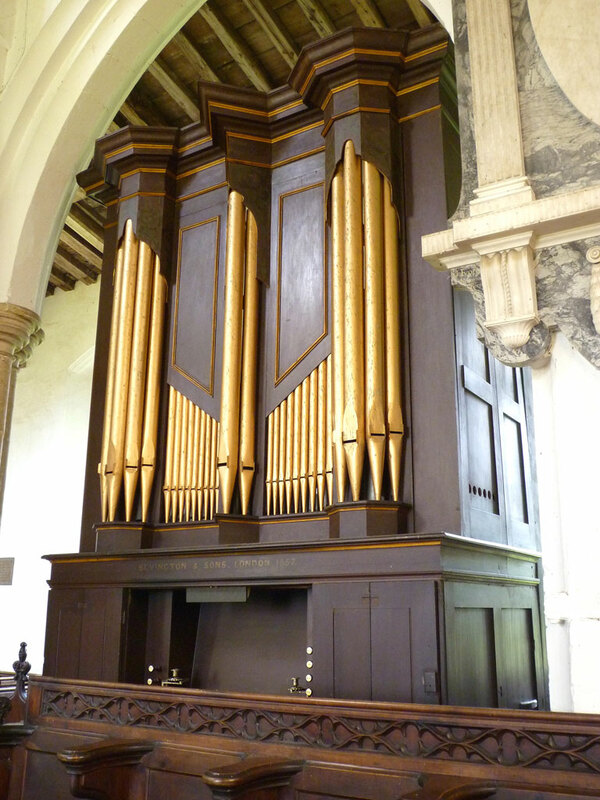 For example if the bellows are leaking, then we will generally advise renewal of the leather whilst the organ is being overhauled. We believe that this outlook represents good value as well as providing the best musical outcome; a fact collaborated by our many delighted customers over the past three and a half decades. 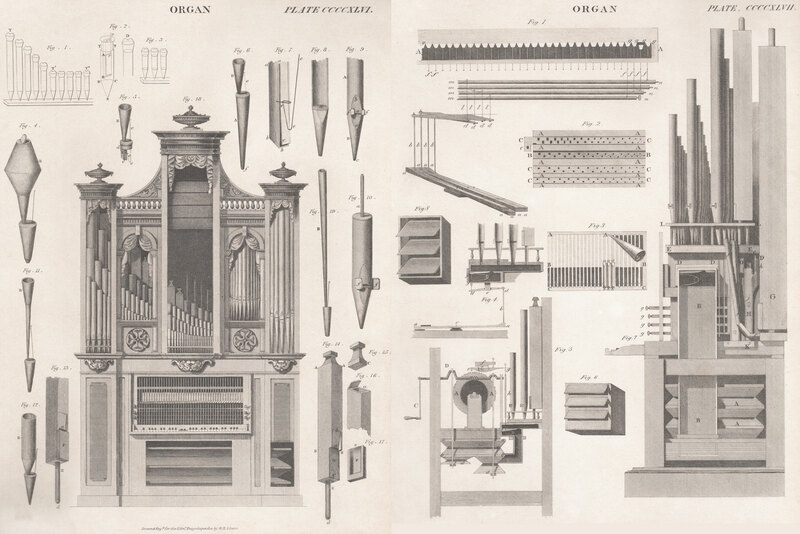 As the name of this website implies, restoration is our speciality, but equally we are able to apply this wealth of experience to new and rebuilt instruments, resulting in outstanding musical qualities and reliability. In this context the term 'historic' typically refers to organs dating from before 1900 and largely unaltered from their original design. Our ethos is to restore these instruments to original working order, using almost exclusively materials available at the time they were built. Whilst this might appear to be a disadvantage, we have learned a lot over the years, and we fully realise the benefits of traditional working. For example, hot animal glue (also known as ‘Scotch Glue’) is water soluble, so when we need to renew bellows leather, the old glue can easily be removed without damaging the woodwork. In addition we now know from experience that certain modern glues which initially adhere strongly, appear to lose all bonding effect after 20 years; this may sound a long time, but on an instrument with 100 years + lifespan this is disastrous! The lesson here is that authentic materials have not only stood the test of time, but are actively good to work with even if special skills are required.